Hello everyone! 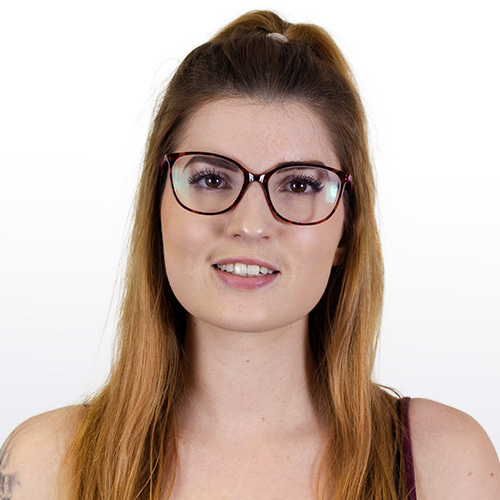 Harriet here to show your coverage round-up with today coming from our amazing long-standing client, Sunshine.co.uk. Two bits of coverage came from their amazing late deals, including a trip to a 4* hotel in Tenerife from just £332.19pp. These late deals appeared in the Sunday Mirror and The Sun. The third bit of coverage came from a study they conducted which found what Britons think of the future of travel including that 7% of respondents believed that time travel 'would be possible within 100 years'. This peice of coverage appeared on TNT Magazine. Below is the coverage as seen in the Sunday Mirror, The Sun and TNT Magazine.